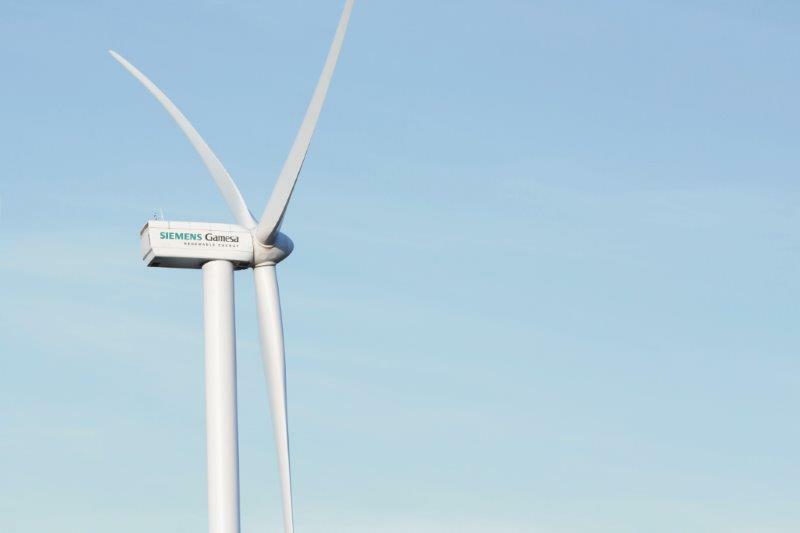 As per the agreement with ReNew, one of the largest announced in India, Siemens Gamesa will provide the infrastructure needed to install and operate both wind power facilities. The company will supply, install and commission 127 SG 2.1-122 wind turbines for the project in Bhuj, Gujarat and 143 SG 2.1-122 wind turbines for the project in Davanagree, Karnataka, respectively. Both projects are expected to be commissioned by the first quarter of 2020. With over 1 GW of contracted capacity of wind projects for ReNew power, SGRE stands as one of the trusted renewable energy partners for the company in India.